A few month back I was approached by the producers of a segment entitled Hayda Loubnan on LBCi. The segment showcases photos mostly by amateurs taken all over the country, highlighting unique angles or takes on every day Lebanon and its nature. I am as amateur as it gets, and I have recently become more and more dependent on mobile photography, simply because the hardware on smartphones had improved by giant leaps, and, quite frankly, because carrying around a DSLR Camera is plain cumbersome. I take my photos mostly on mountain hikes and I just prefer to enjoy nature rather than worry about an expensive camera around my neck for 7 or 8 hours. 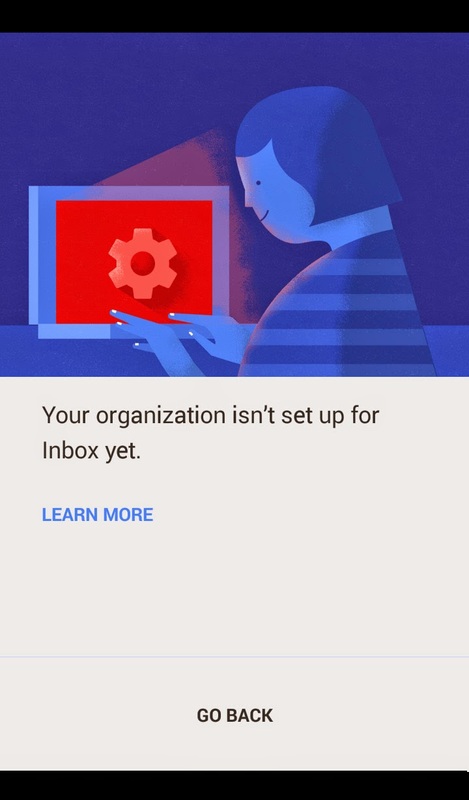 My surprise in receiving that call was quickly dissipated when I found out that had discovered my photos on www.EyeEm.com a photo sharing Instagram competitor which I strongly prefer. Several months into this and many photos later, I received a confirmation that my segment would air on October 24th 2014 and so it did. A special thanks to the @LBCI_FansSs twitter account for sharing the YouTube version of the segment. 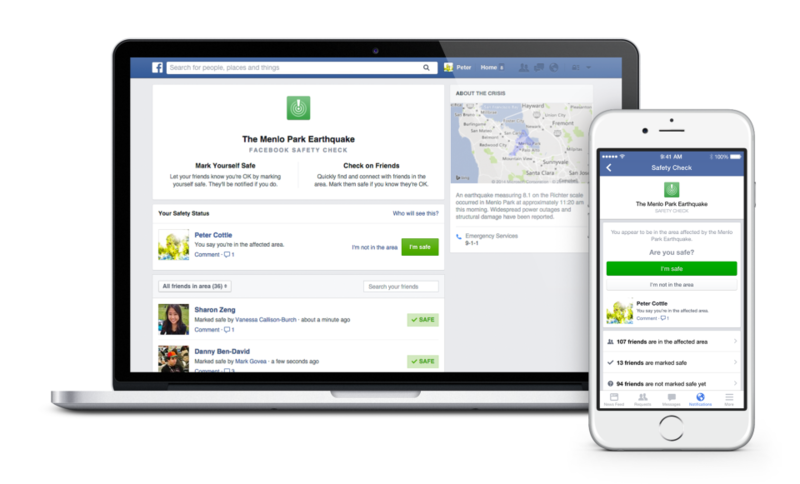 This morning Facebook's founder Mark Zuckerberg posted an update announcing "Safety Check", a new service that would allow people in times of natural disasters to inform their friends that they are safe or whether they need help. This is a big move by Facebook in terms of serving the public and a much welcome initiative. In Lebanon, we have been spared the natural disaster scenarios for some time. Aside from the occasional highway flooding, and road blocked by snow, we have had a smooth ride for the past few decades in that area. Instead we prefer man-made disasters, and for those of you who have not heard of the on-and-off streaks of bomb attacks on various suburbs in the past few...er...decades, that's something that we've adapted to over and over and again. In recent years with the surge of yet another wave of bombs a young lady by the name of Sandra Hassan coded and published an Android app that with a click of a button would allow anyone to publish a quick message saying "I am Alive" on Facebook and Twitter. 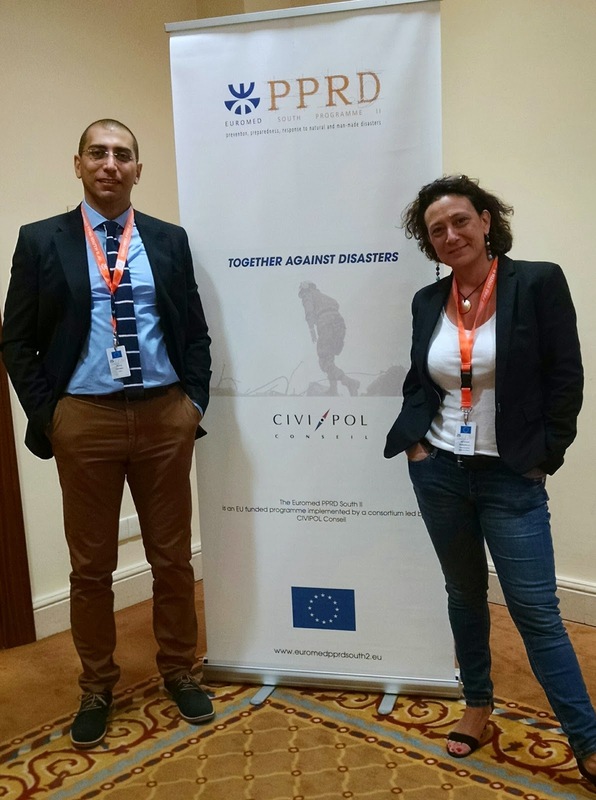 I recently had the opportunity of highlighting the importance of such an app while speaking at an EU sponsored workshop in Cyprus for Civil Protection. I am not sure we'll ever know if Facebook got inspired by this app, given the good number of Lebanese talents on board, or whether this is something that has been in the pipeline for some time but the similarity was worth highlighting. So there you go, my contribution to stroking the proverbial Lebanese ego and one more opportunity at gloating the usual "we did it first" and "do you see what Lebanese can do? ".